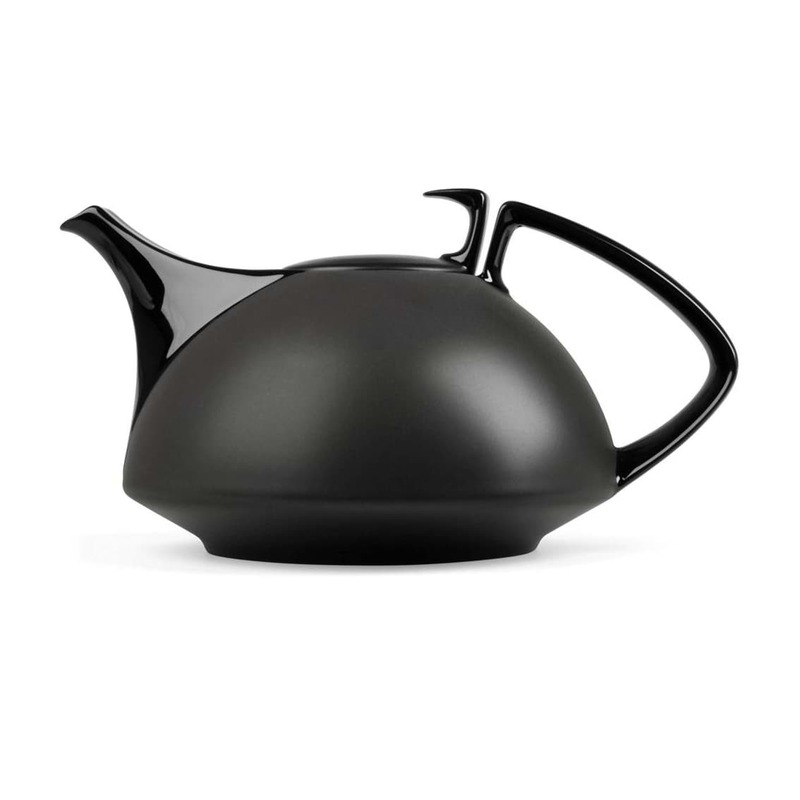 When Walter Gropius conceptualised the architecture for the Rosenthal porcelain factory in 1963, he also became interested in the subject of porcelain and created the multi-award winning tea set TAC. 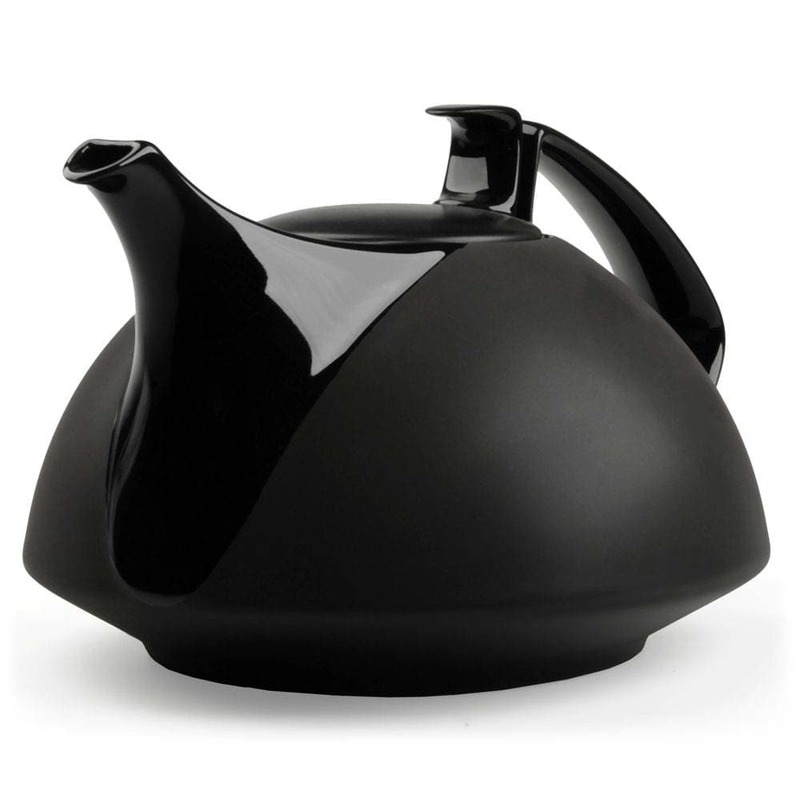 For the festive coffee table or the lovingly set breakfast table there is a teapot with 1.35 l from the collection. 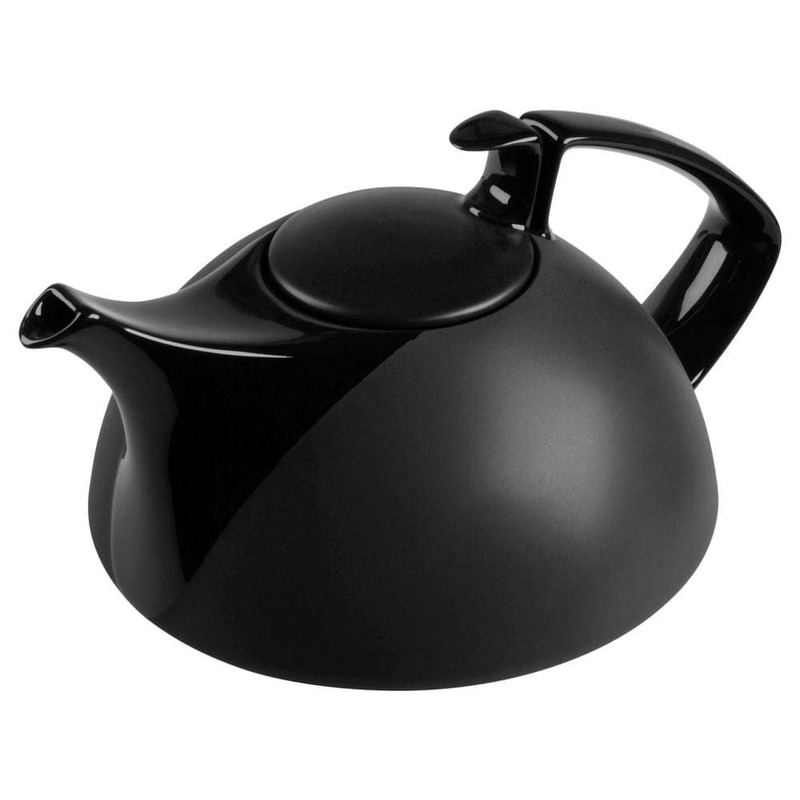 The name of Bauhaus founder Walter Gropius is closely associated with the name Rosenthal. Already in the sixties he designed a comprehensive tableware series for the Rosenthal studio-line, which today is one of the most popular tableware series in the whole world. Based on the simple shapes of the sphere and the circle, Gropius has created a form that always looks different in different designs and yet always inspires the same enthusiasm. TAC Gropius Weiss is as simple as it is innovative in its design language and can be combined at any time with any of the other similar designs in the TAC collection such as TAC Gropius Dynamic, TAC Gropius Palazzo Roro, TAC Gropius Skin Gold or TAC Gropius Skin Platinum. TAC Gropius is a classic and will delight you and your guests again and again on every occasion. The porcelain is dishwasher-safe and microwave-safe, so you don't have to spend hours washing the dishes after dinner, but still have time for yourself and your family. This to go cup is a real piece of jewelry. In honour of the 100 year old of Bauhaus this mug bears his name. Simplicity is better than elaborate embellishment; Sometimes something simple is better than something advanced or complicated. In the Souptureen 2 with lid the side dishes like potatoes, dumplings or vegetables have place and on the covered table the porcelain is a real eye-catcher.